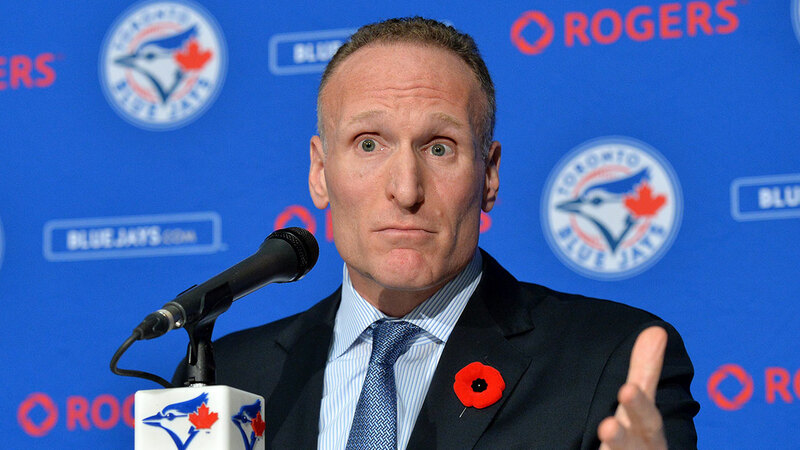 Mark Shapiro is no doubt good at understanding baseball – but he’s not a modern communicator. Mr. Shapiro was hired late last year as the new Blue Jays President to replace the retiring Paul Beeston. His entry was immediately marked by the departure of GM Alex Anthopolous. The situation wasn’t the best but quite recoverable. Except the persona Mr. Shapiro introduced as his first impression to Blue Jays fans was one of businessman-polish. His sit-down last November with Stephen Brunt illustrated how he spoke in key messages and sound bites – each one 10-15 seconds in length. Clearly pre-written and pre-rehearsed. Fast-forward six months and trust in Mr. Shapiro by Blue Jays faithful is so low, that Sportsnet (both the Blue Jays and Sportsnet are owned by Rogers), produced a documentary “First Impression: The Mark Shapiro Story” to defend his record as a baseball executive. Most recently Mr. Shapiro is trending again on Twitter because of the resignation of another popular Blue Jays executive – VP of Business Operations Stephen Brooks. Mr. Brooks has developed the habit of engaging with Blue Jays fans on Twitter. Engagement – with your fan base. Imagine. Well that’s a no-go in Shapiro’s world. Shapiro says the club’s Twitter role should be a function of a “primary spokesman” and is certainly an area that will now have to be “back-filled” by someone else in the organization. The communications approach Mr. Shapiro has evidently taken, is one of “control-the-message.” In the 1990s and early 2000s this approach still had a degree of success, but with the flourish of social media in particular the concept is outdated. Inform has given way to Involve and will soon transform into Empower in the not-too-distant future. The TV documentary idea is not bad. Right now people are actively opposing any positive messages from Mr. Shapiro. Involving the fan-base in a “story” gives them less time and energy to oppose his message. There’s science to this (Green & Brock 2000 – T. C. The role of transportation in the persuasiveness of public narratives. Journal of personality and Social Psychology, 79, 701). The experience of identification, transportation and social proliferation establishes the depth of this narrative engagement. To resolve the cognitive dissonance, individuals begin to change their attitude to one that is more consistent with the new information in their mental framework. Mr. Shapiro needs to start engaging Blue Jays fans more – talk with them – be seen talking with them – tweet with them. Don’t be seen clamping down on executives who are already engaged. If you need to have input into that process do it quietly behind the scenes. And stop speaking to the media in key messages – tell stories. Stop trying to perfect – and start trying to connect.